Our next meeting is Monday, April 10, 2017 in Valrie’s beautiful home. The meeting will start at 7:00pm as members and guests meet and greet each other. Refreshments, including wine and non-alcoholic beverages, will be served. At 7:30pm, president Sheila Kneeshaw will lead us in a brief business meeting. The Pancake Breakfast, on Saturday, April 29, is sure be a topic. At 8:00 our program will begin. We are honored this evening to have Rodney Patrick, President of the City Council of Highland Park, as our speaker. 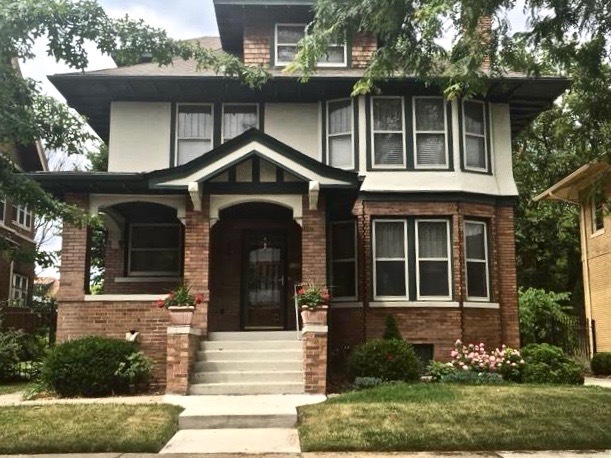 In addition to his many civic duties, Mr. Patrick has a strong interest in historic homes in both Highland Park and Detroit. 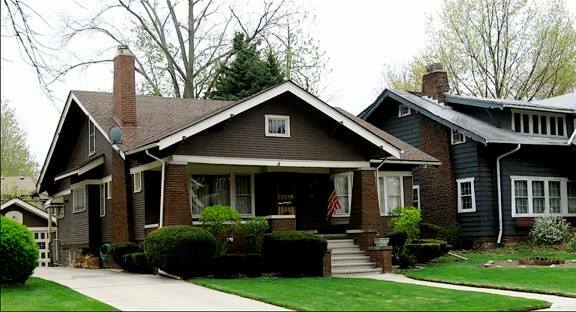 In conjunction with Schoolcraft Community Council, he has taught classes on Historic Home Architecture and provided tours of notable homes in Detroit and Highland Park. Tonight, his topic is the Architecture of Craftman Homes. He will discuss homes designed by Leonard Willeke, Albert Kahn and other architects that worked in both in Highland Park and Indian Village. His own home is a fine examples of Leonard Willeke’s domestic work. 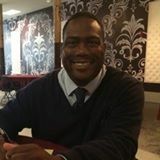 Mr. Patrick is sure to provide us with insights about the development of historic neighborhoods in Michigan and around the USA. Guest and prospective members are always welcome. For more information: <kathleenkrasity@yahoo.com>.